How many of my readers ever have need of printing services? While at first you may not think this is for you, I assure you-everybody can use printKEG.com! They offer low-cost services for items such as t-shirts, stickers, photo canvases, posters and postcards. 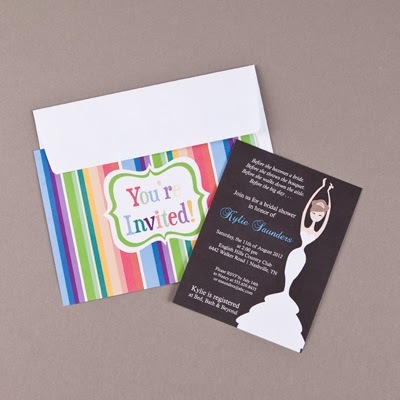 Of course, they also print items for businesses, such as brochures/flyers, cd artwork, etc. I was impressed when I saw their low prices, and very excited when they offered a giveaway for my readers!! I have to say, custom t-shirts are one of my favorite gifts to give people. I love being able to design a shirt to perfectly fit someone's personality or interests, and they always love receiving such a gift! I tried out the PrintKEG designer, and it is super easy to use. 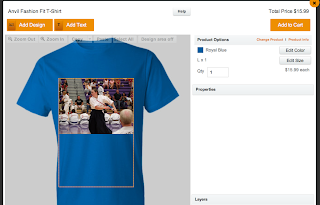 You can upload your own photos or designs, utilize the PrintKEG clip art, and add text. Shirts can be printed on front, back, or both, offering fully personalized options! These would be perfect for holiday gifts, or design a family shirt for all the get-togethers during the holiday season! Designing a shirt is easy! 3 of my readers will receive a $50.00 credit to PrintKEG!! I would like to make a tagless tshirt for my oldest son. I would love to get a poster of a photo. I'd like one of their Stretched Canvases of a family photo. I would like to get a long sleeved tee shirt. Enter to win a $50.00 Gift Card!! New Goodies For The Gift Box!! Stay Warm In Style With Scala Hats!